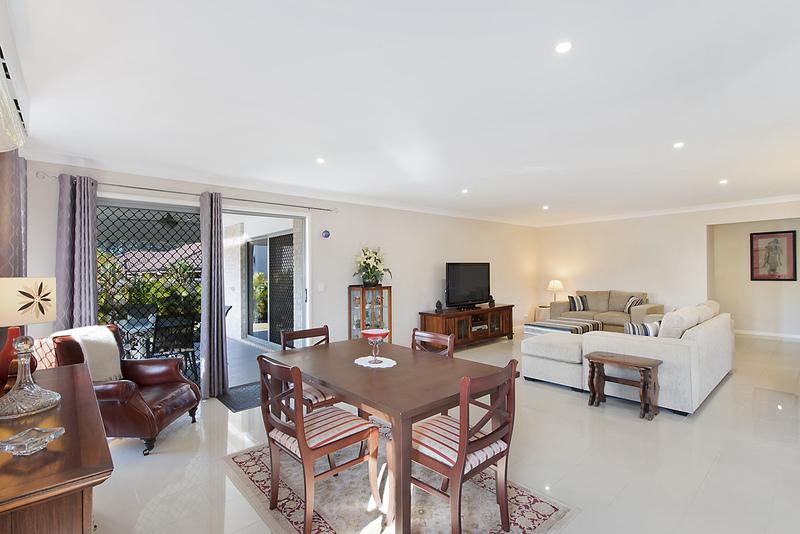 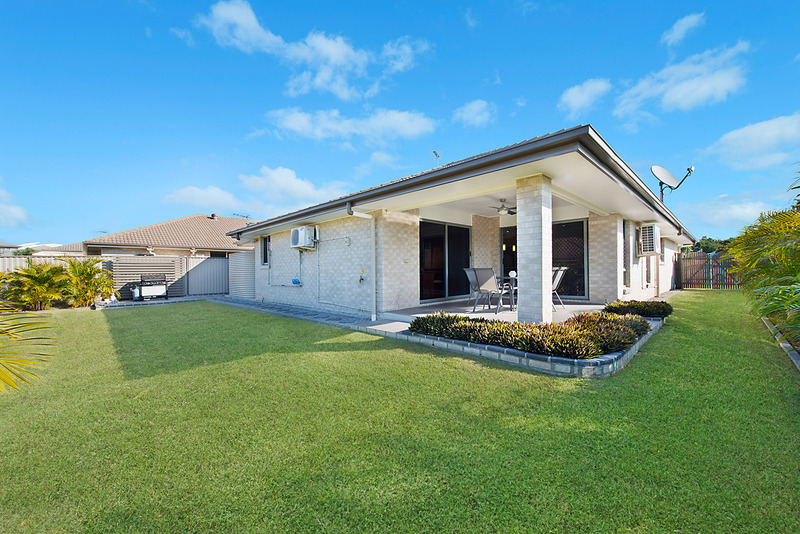 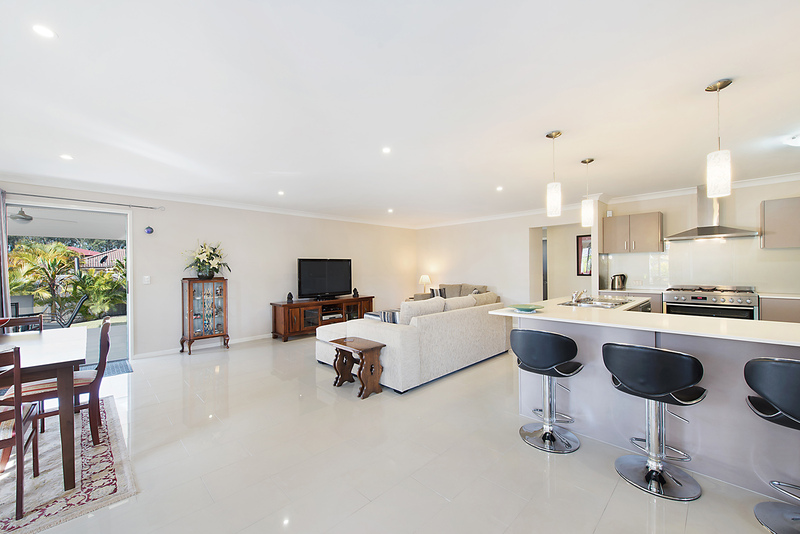 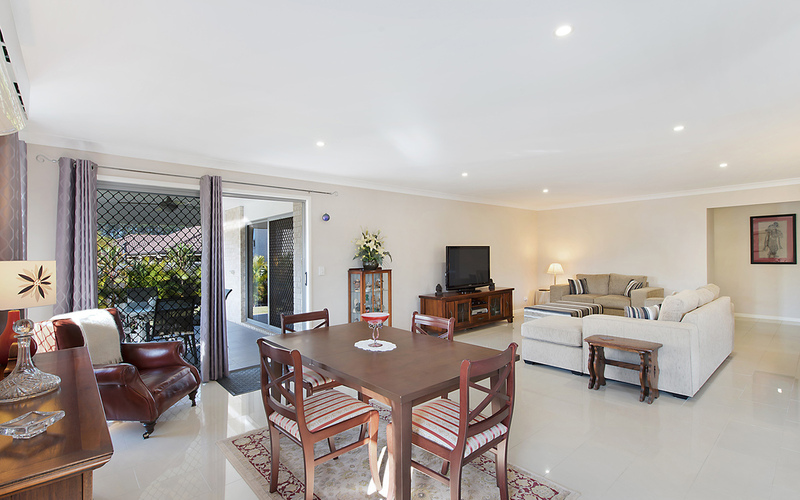 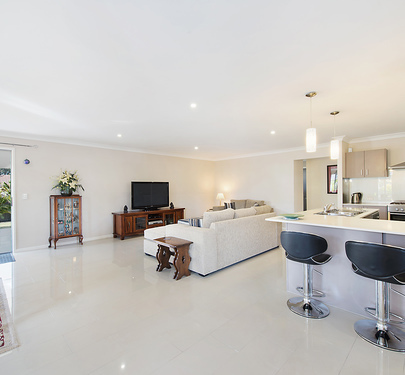 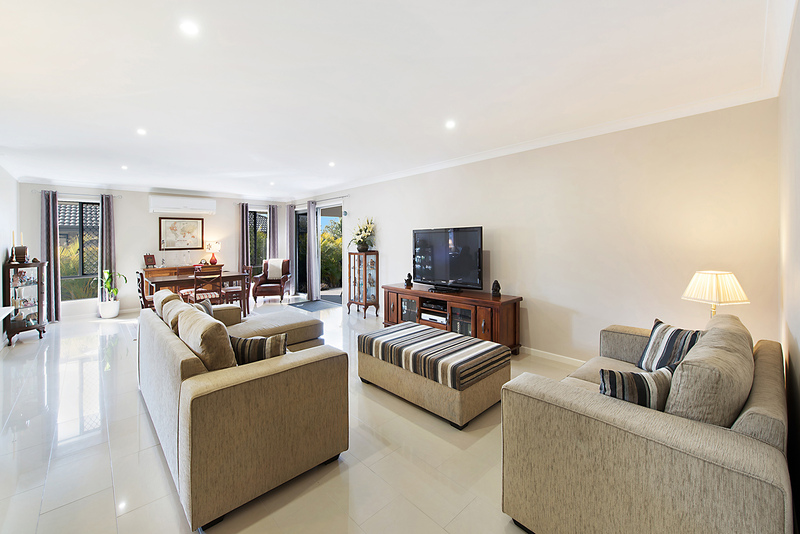 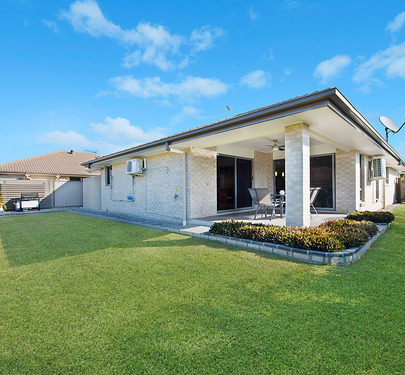 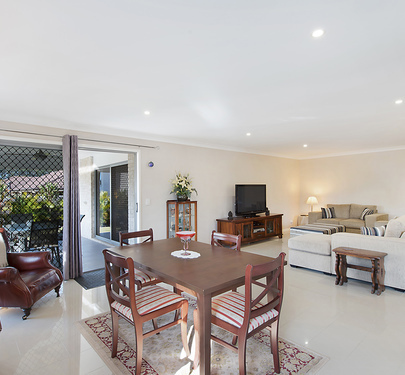 Offering a residence that will surely impress the most fastidious buyer is this remarkable family home. 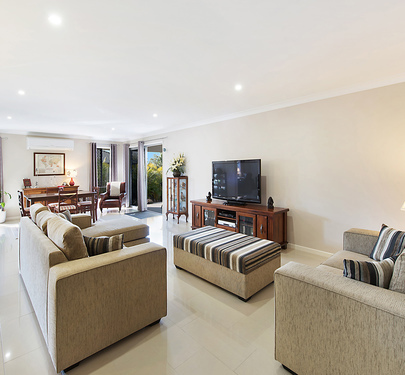 Spanning over 256 sqm and finished with quality through-out, the home offers an impressive design that will accommodate various types of buyers. From arrival the manicured landscaping and inviting façade will bring an inviting appeal to family and friends. 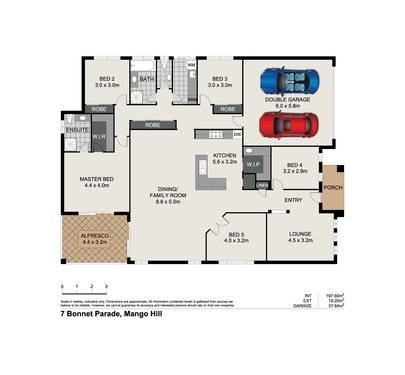 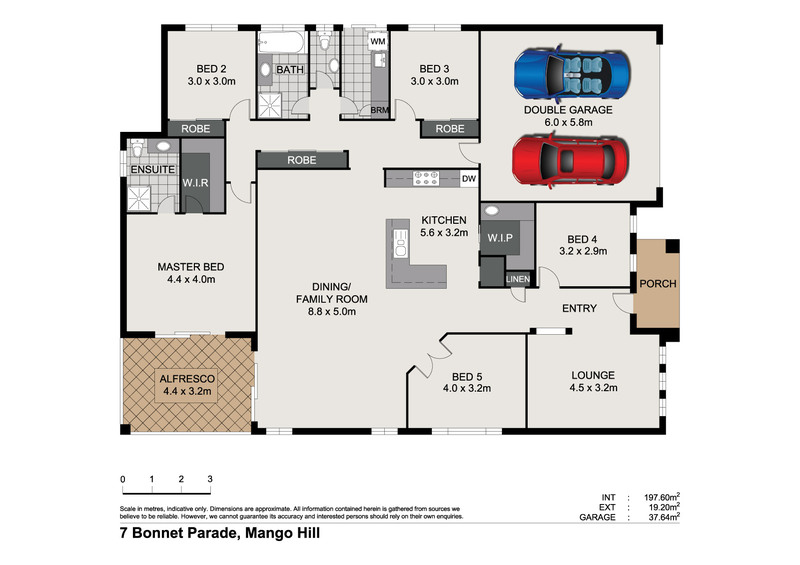 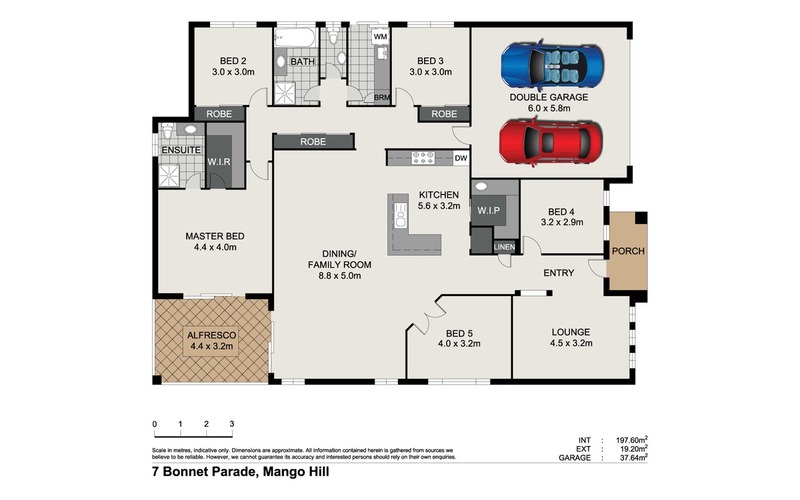 The lay-out is spot on allowing for living and meals to connect through-out the home with extreme versatility and practicality. 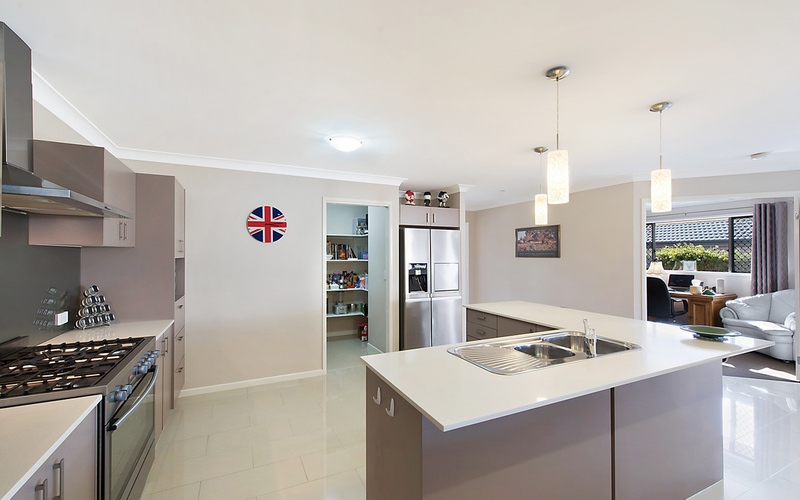 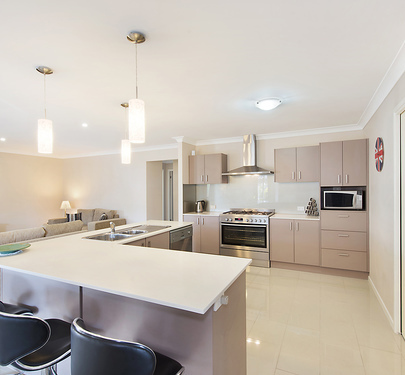 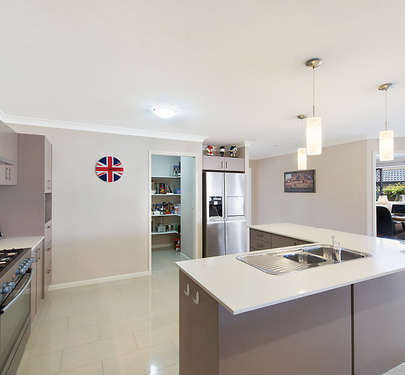 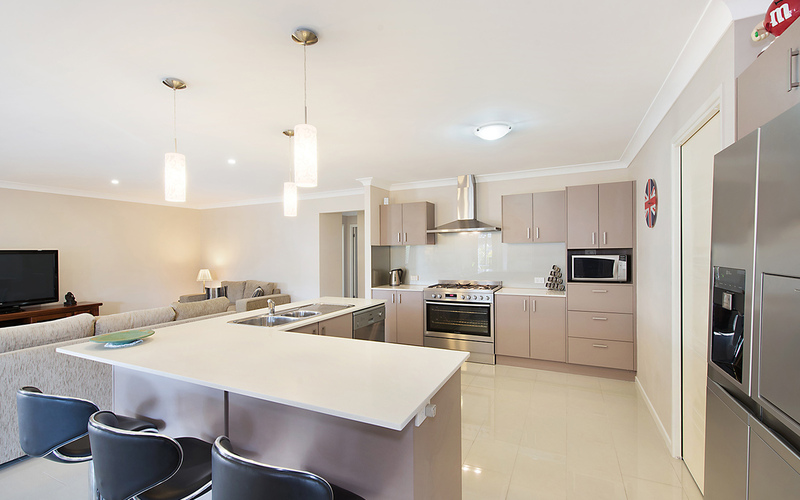 A central kitchen complete with 900mm gas cooker, stone benchtops and sizeable walk-in butlers pantry allows connection to every part of the home and works perfectly at meals time. 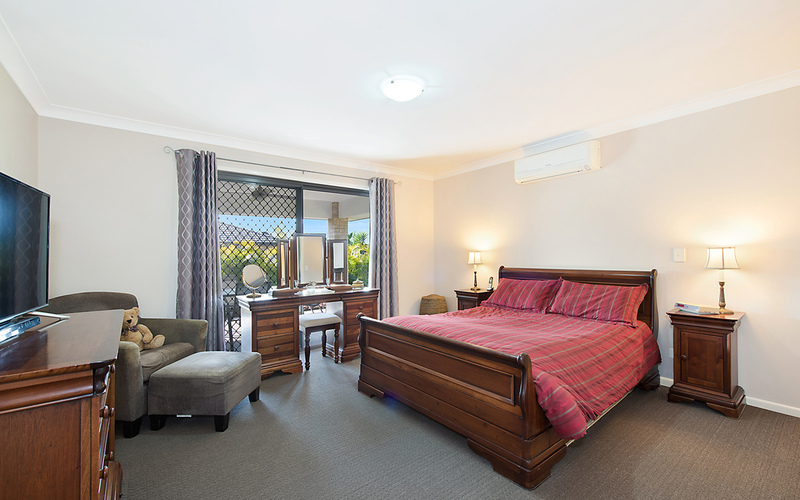 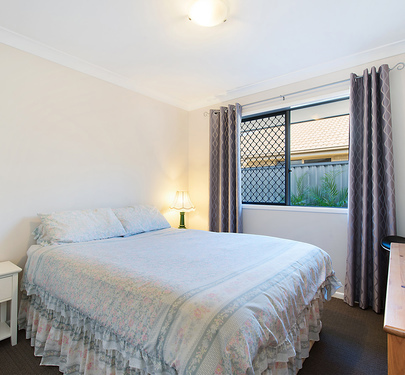 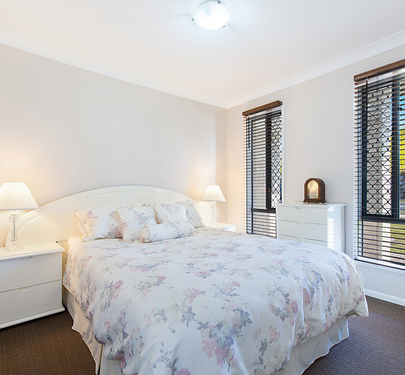 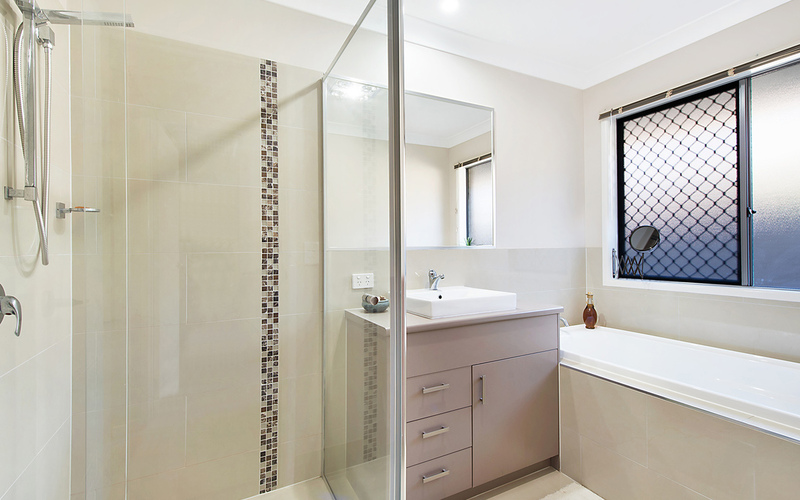 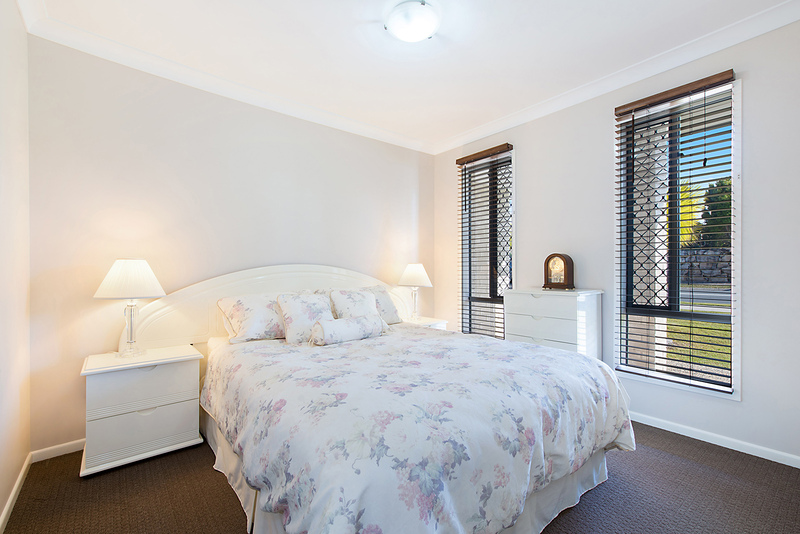 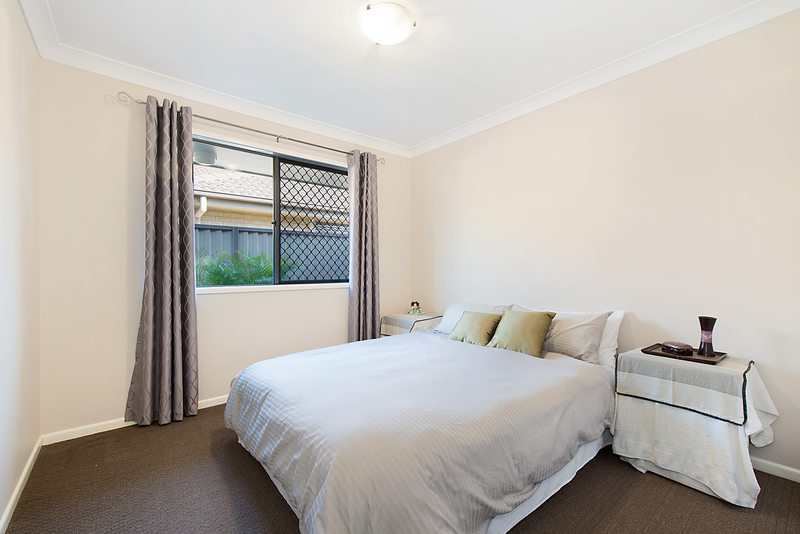 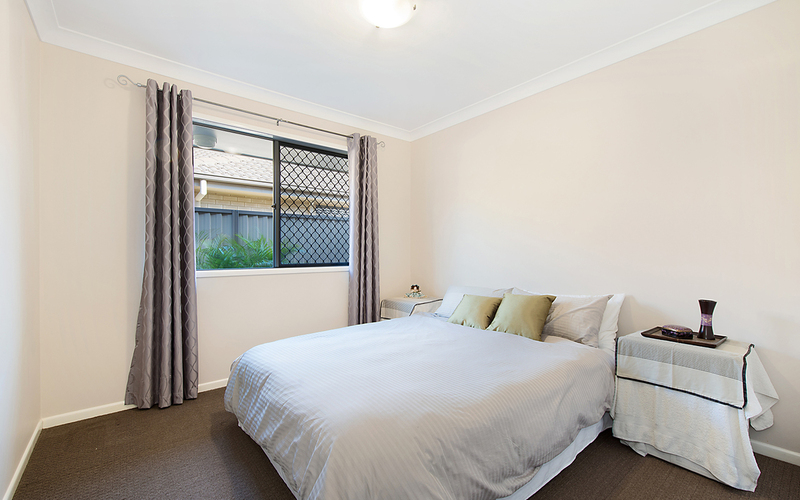 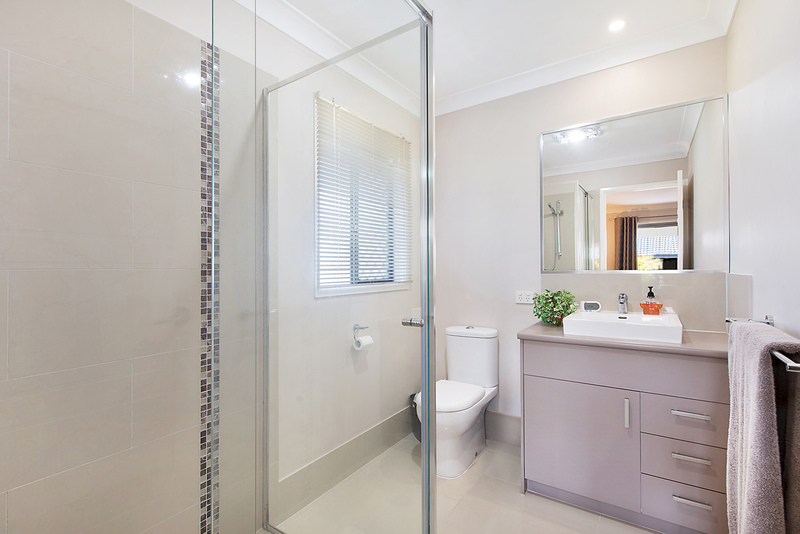 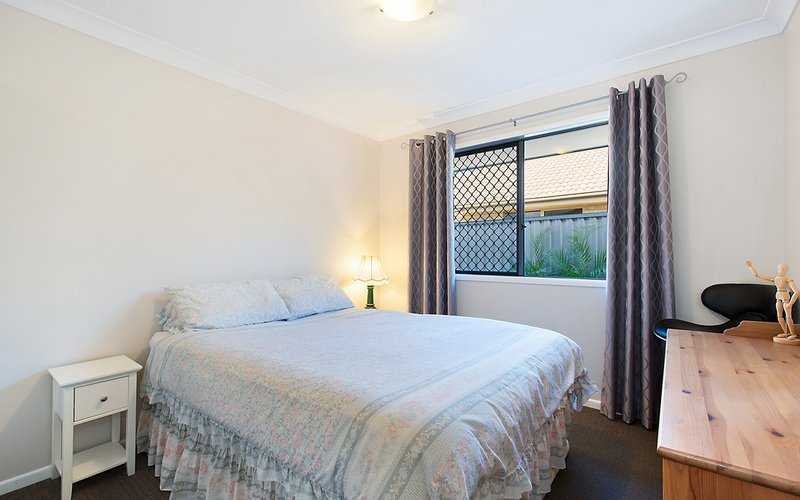 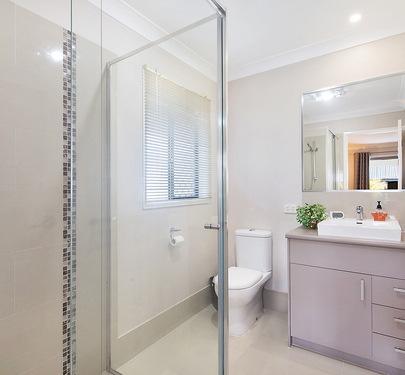 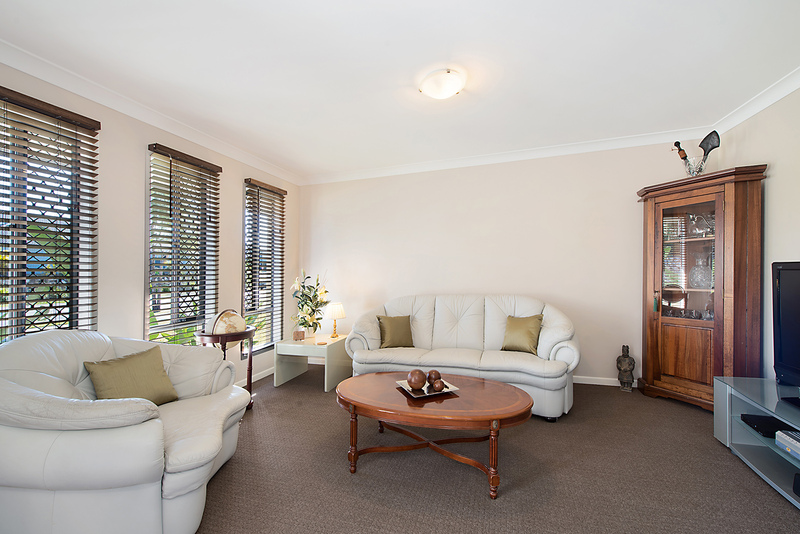 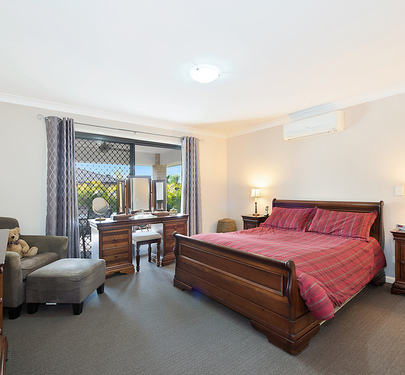 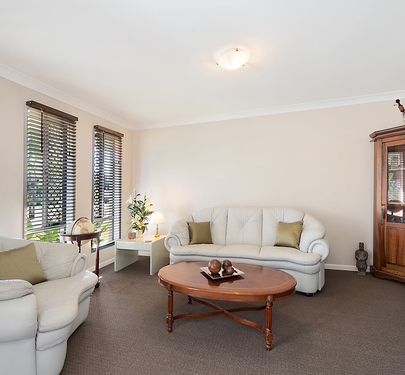 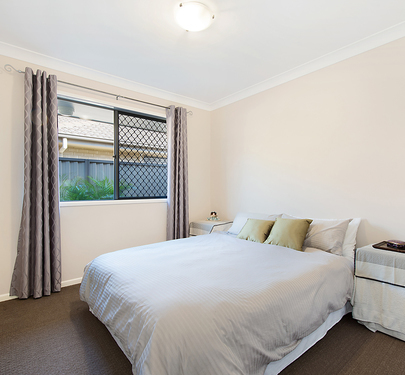 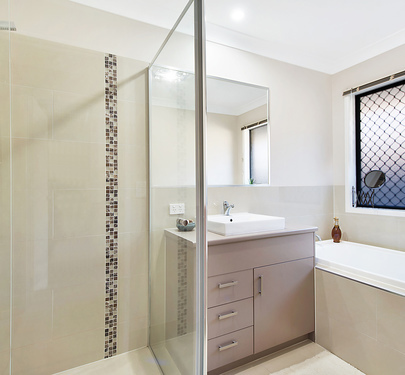 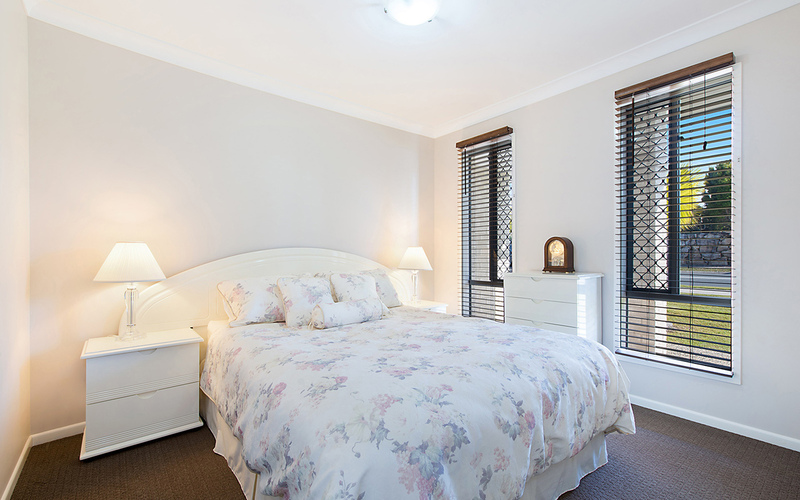 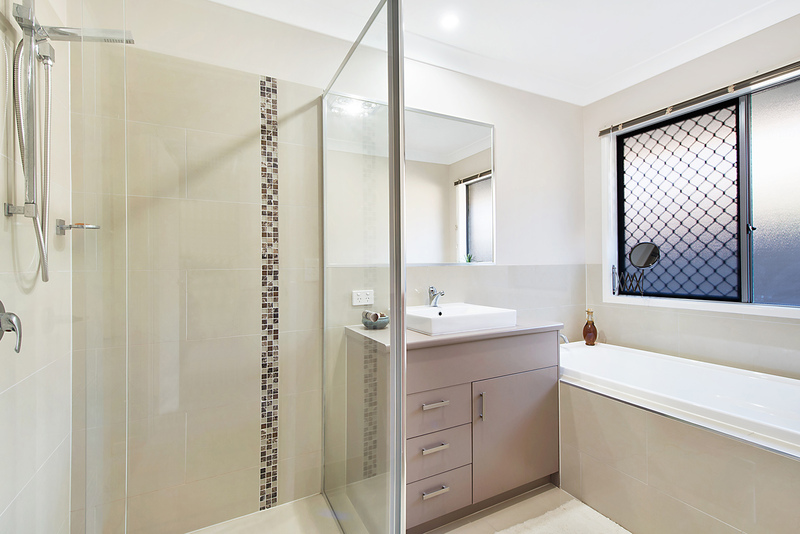 The spacious master suite is perfectly situated to the rear ensuring privacy while taking in the leafy back yard. 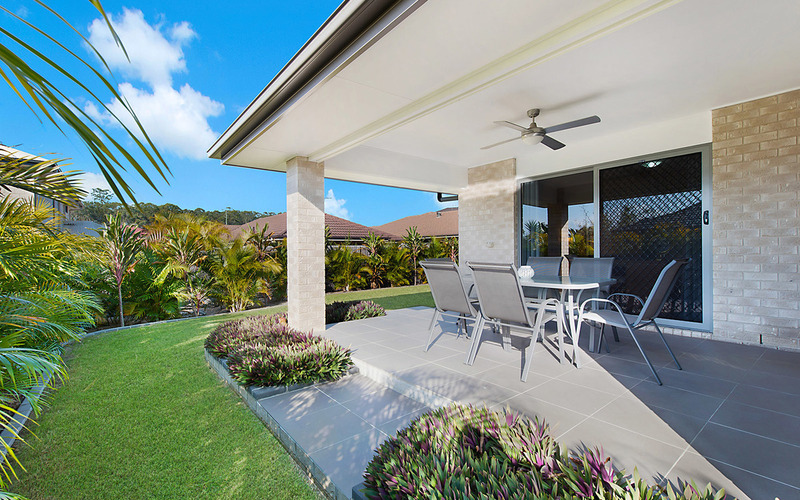 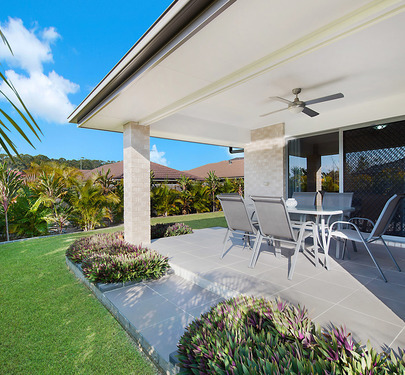 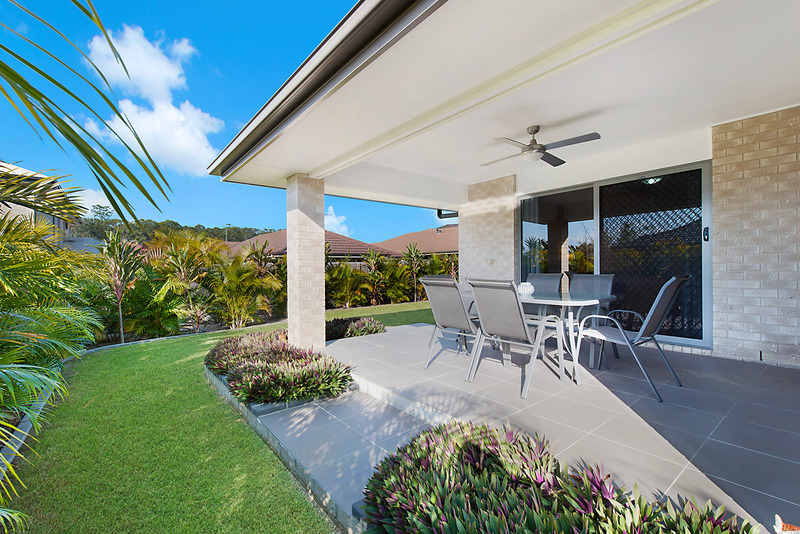 Entertain in style while overlooking the lush yard – the alfresco will be the perfect spot for the morning coffee or Sunday afternoon BBQ. 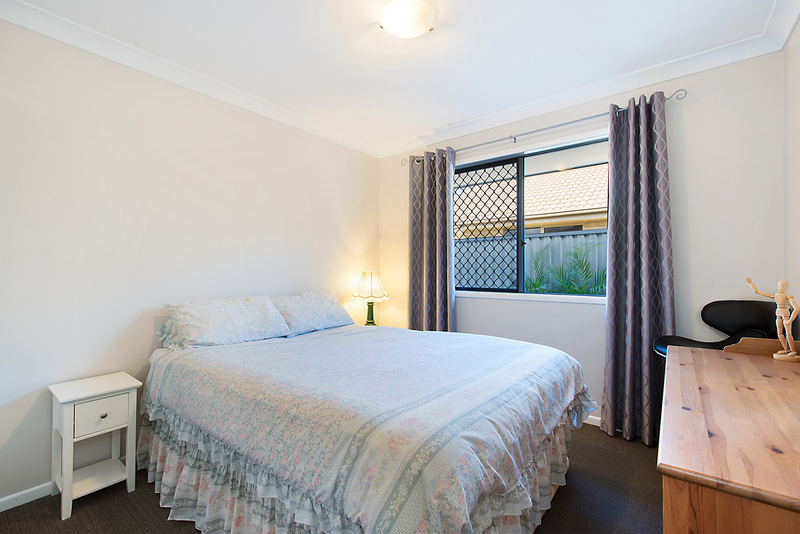 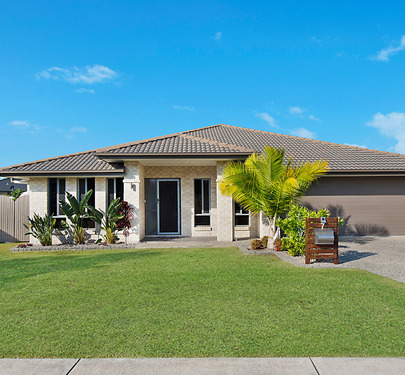 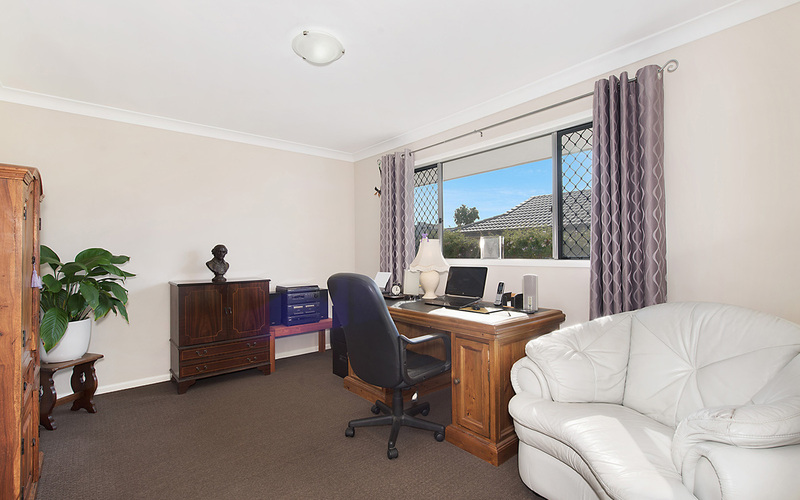 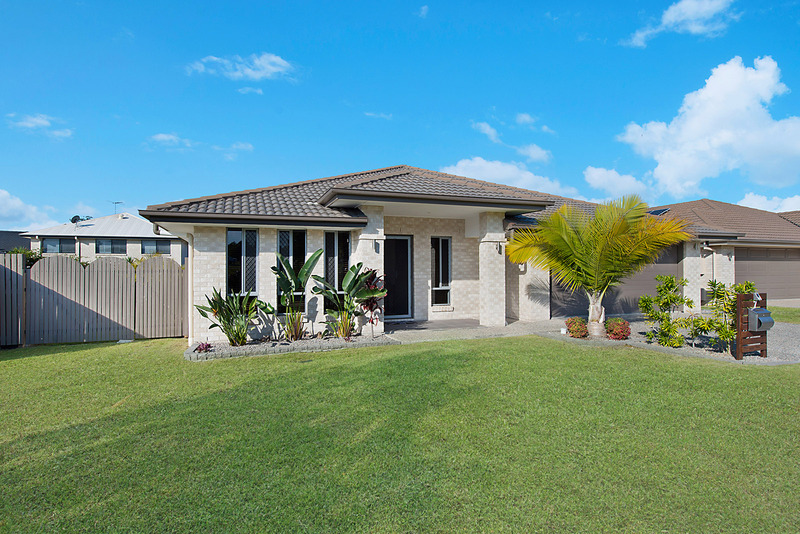 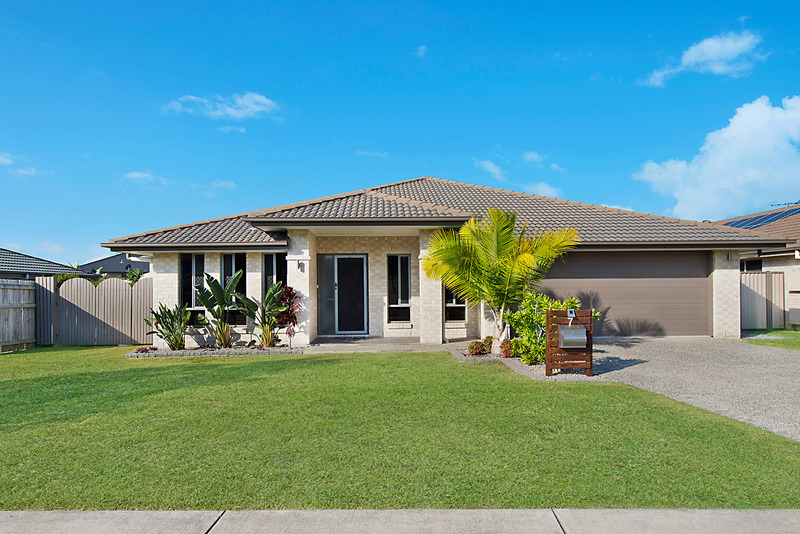 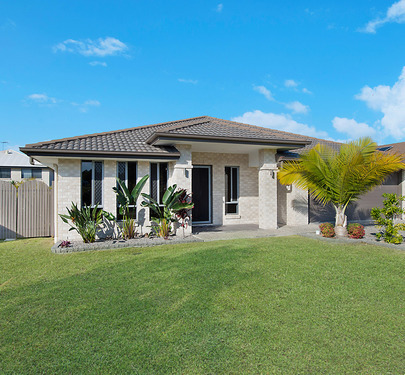 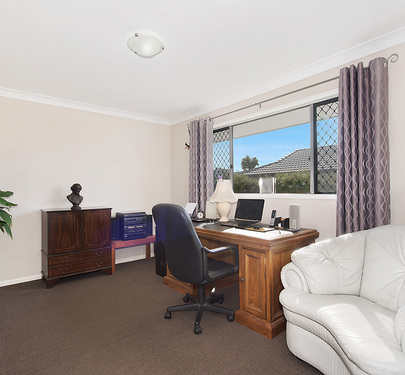 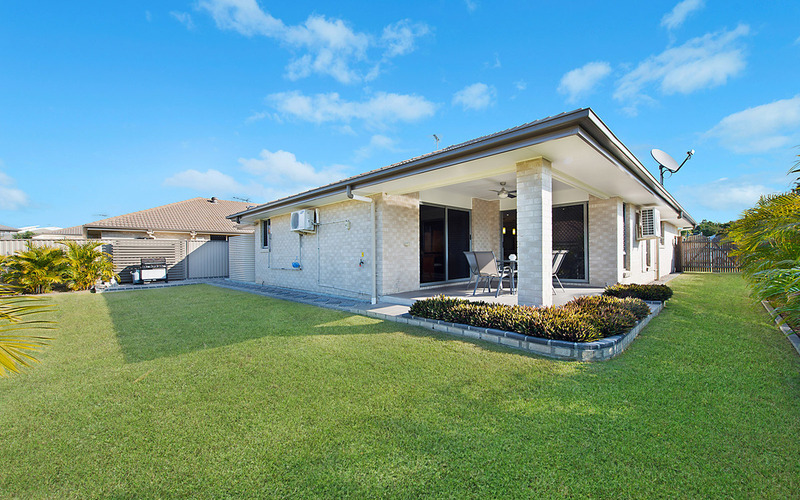 Call Brendan or Lindsay today at Abode Properties to arrange a Private Inspection.